Day 2 of our Carnival frenzy was set on the streets of Rio – with streamers and balloons and extravagant floats rolling through the crowds. And here’s a little suitable background music to help you join in the samba line! 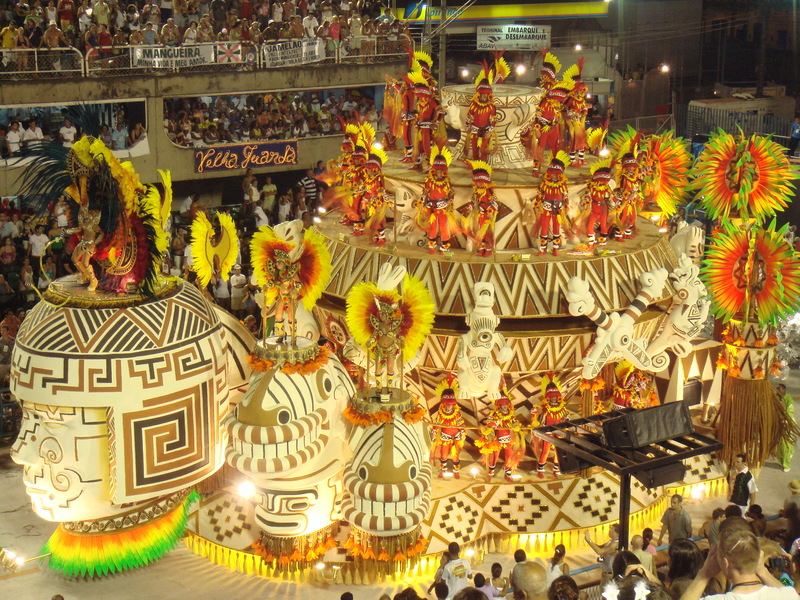 This entry was posted in Guest DJ, Marcel's, Show, Themed Show and tagged carnival, dancers, feathers, float, rio, samba.